Looking for exclusive ways to take your custom tailoring services to a new height of excellence? Has it been long you haven’t heard from your potential customers? Well, then it’s time to adhere to some unique strategies that will help you overcome the hiccups you have been coming up against for long. 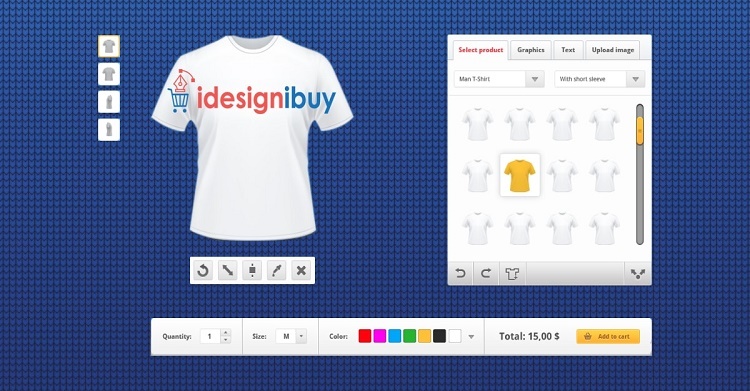 Have you just started your new business of custom t-shirt printing? 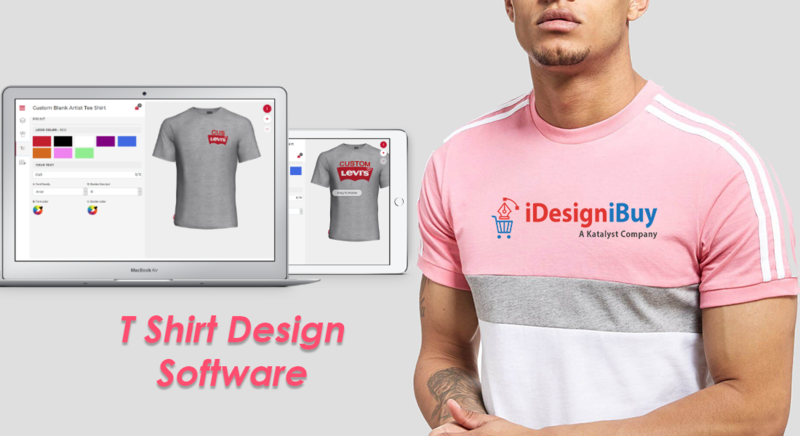 Then, you must be in search of some exclusive designer or t-shirt design software that will cater to your requirements just the way you want. However, even if you hire a pro, you are not relieved enough to stretch your legs on the sofa and keep seeping coffee from your favorite coffee mug! 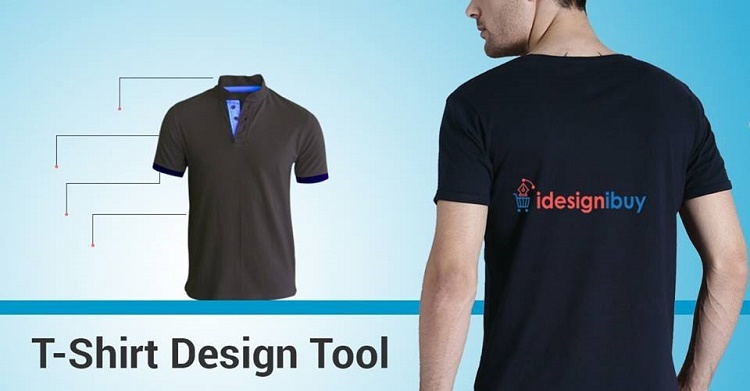 Have you started your own business of customized items? Well, you’re on the right go then! 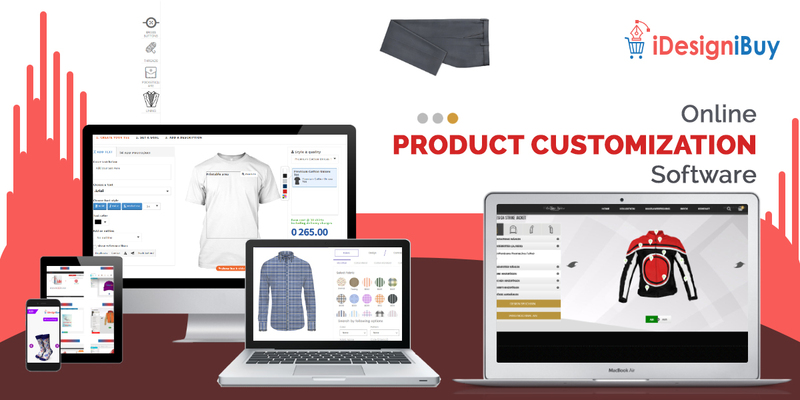 Nowadays, when customization has started foisting a huge appeal to the end-users, starting a venture with tailor-made items is definitely an amazing idea. A decade ago, no one has ever imagined that Internet would reach such a level in the fashion industry. Not just the physical stores while street vendors also prefer to sell the products online. Fairy lights, Snowflakes, Reindeer, and Santa! We are ready for the X-mas and New Year. With these things appearing all over the Internet!! 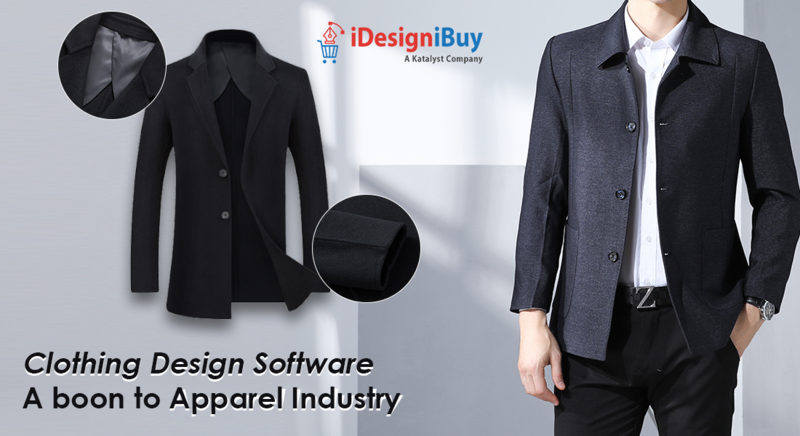 Custom clothing will be the main component for future tailoring and fashion business success with the help of technology. 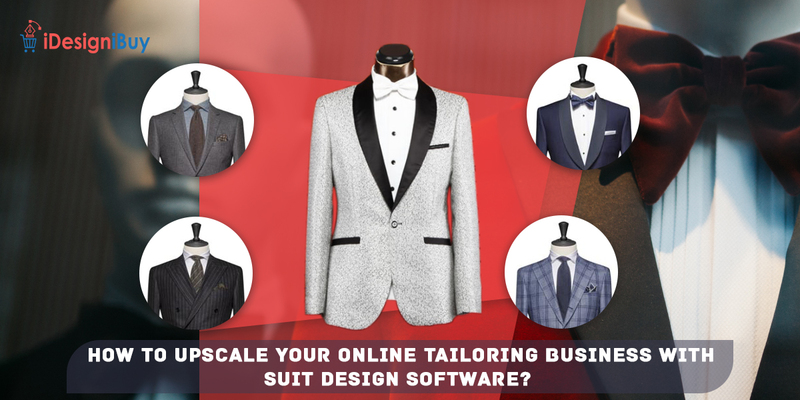 The future online tailoring software success lies in meeting the requirements of the customer. Are you an e-commerce store owner or in charge of the sales department of any of the e-store? 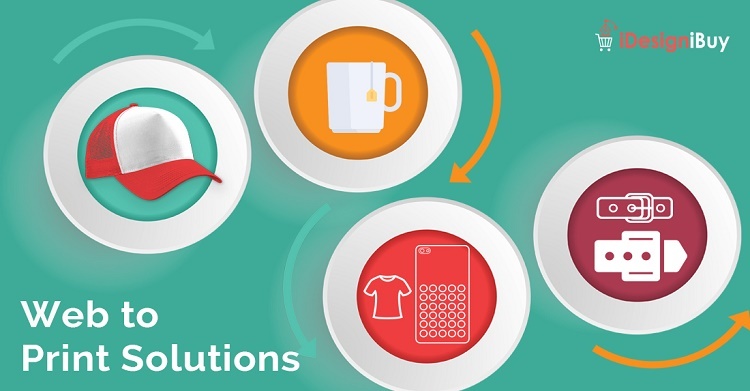 Do you want to increase your revenue through more engagement and loyalty? 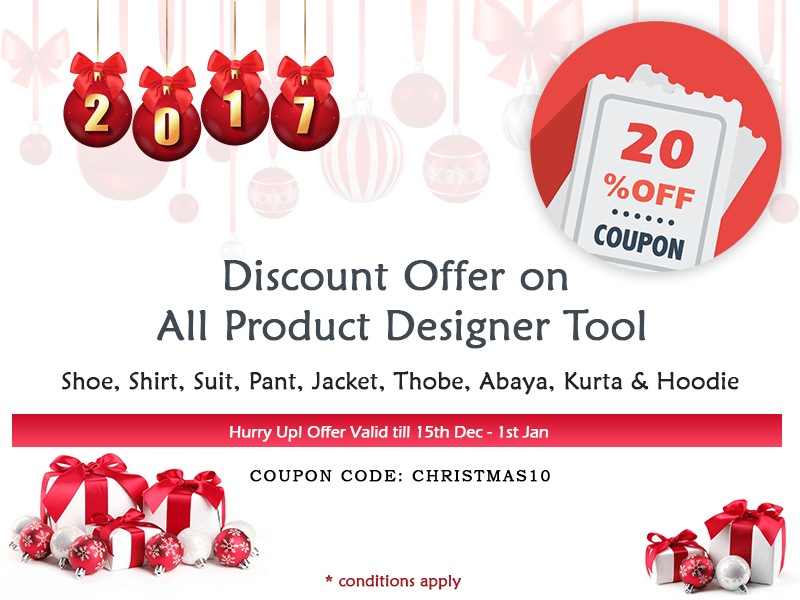 Do you want customers to own the products? 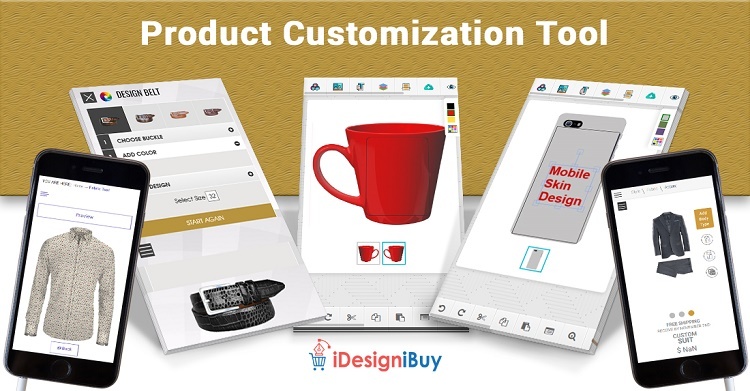 Are You Thinking About Customization? There are a lot of these kinds of questions. 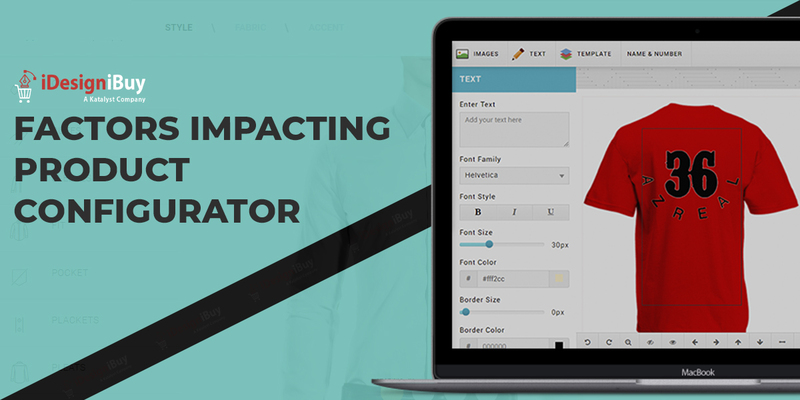 Has your t-shirt business failed to grow beyond a point? 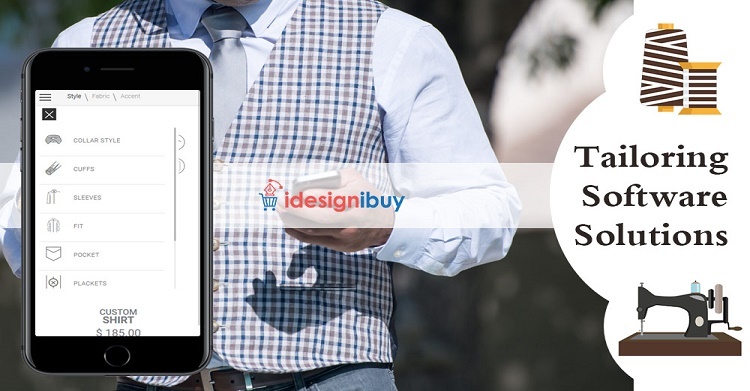 Are your customers no longer interested in visiting your e-store and buying from you? More importantly, don’t you think competitors have raced ahead due to utilizing and embracing technology better?